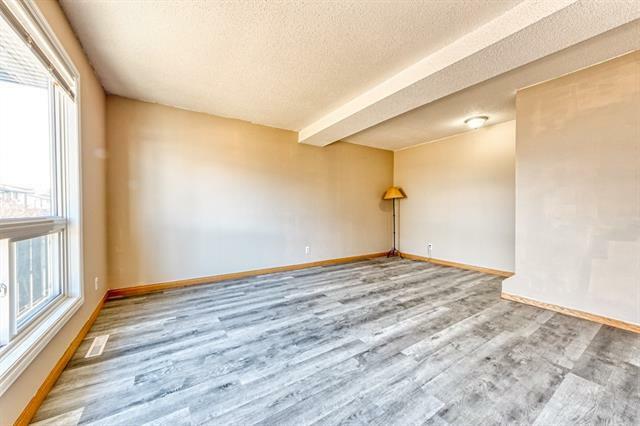 Welcome to this wonderful 1017 Sq.Ft. 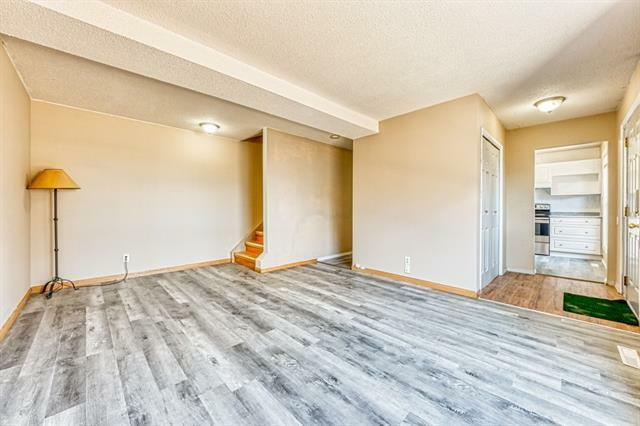 2 Storey Townhome located close to all levels of Schools, Parks, Public Library, Thorncliff Recreation Centre, Superstore and all Shopping Needs! 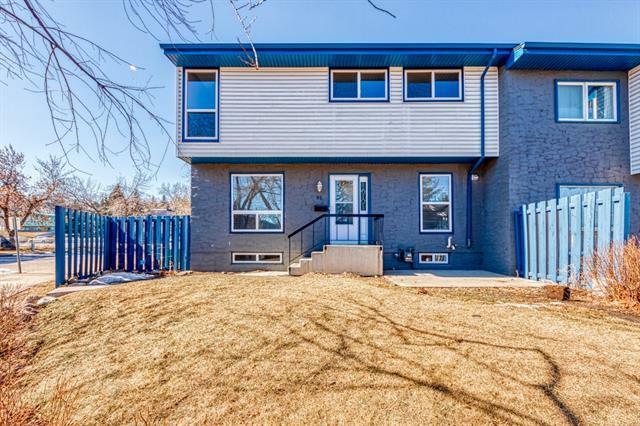 This 3 Bedrooms, 1.5 Baths Home Offers a Huge List of Recent Upgrades including BRAND NEW: Laminate Floors on Main and Upper Level, Vinyl Plank Floors in Kitchen, Stainless Steel Fridge and Stove, New Dishwasher, 2 New Toilets and Fresh Interior Paints All Done in March 2019. This home also includes a New 50 Gallon Hot Water Tank (2018), Storm Door (2018), Newer LUX Windows (2017), Furnace (2015) and Newer Roof replaced by Condo in (2012). Spacious Living Room, Large Kitchen with Eating Area and 2 pc Bath completes the Main. Upstairs features a Master Bedroom, 2 Additional Good sized Bedrooms & 4 pc Bath. 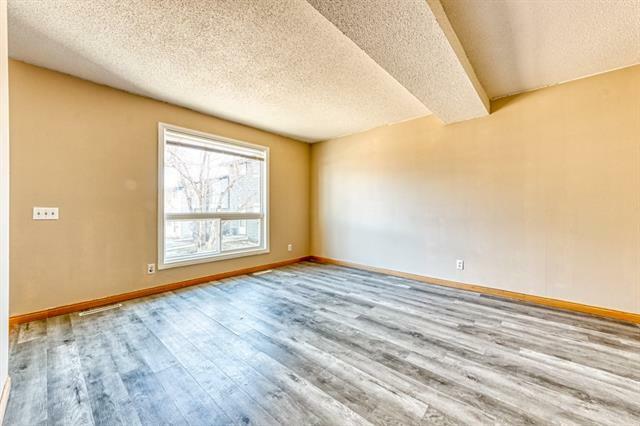 Convenient Location: Only Minutes from 64th Ave, 14thStreet and Deerfoot Trail, Transit #2 to Downtown and #20 to University of Calgary!! Dont miss out!